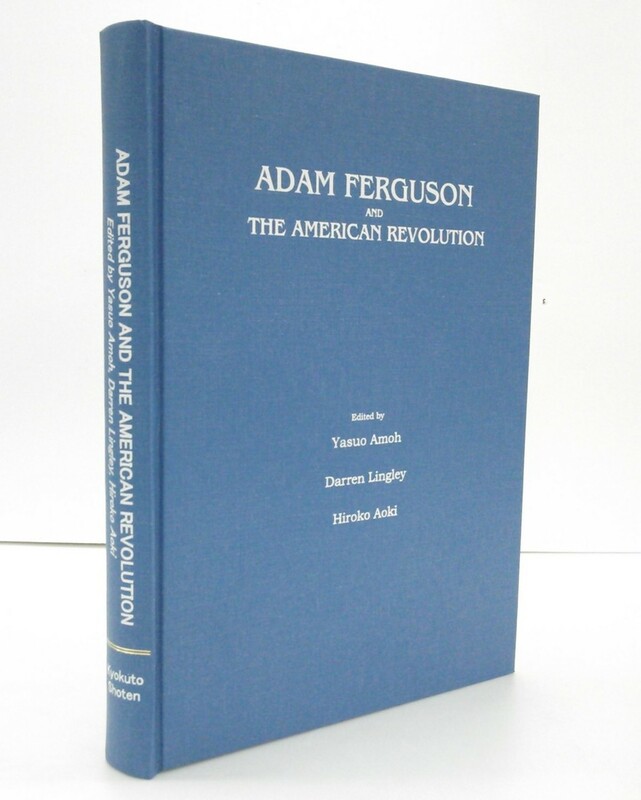 Adam Ferguson and the American Revolution. Proceedings of the British Commissioners at Philadelphia, 1778 - 9. with the appendix "Remarks on a Pamphlet lately published by Dr. Price, 1776". Copyright© 2003-2013 Kyokuto Shoten Ltd. All Right reserved.